Doctors in New York will soon be required to issue digital prescriptions under a state law aimed at curbing opioid abuse. As The New York Times reports, the law makes New York the first state to mandate digital prescriptions and penalize doctors who do not comply. The rule goes into effect on March 27th. The mandate is part of a law called I-Stop, which was passed in 2012 in response to the state's growing opioid abuse problem. According to the New York State Health Department, the number of prescriptions issued for controlled substances between 2013 and 2014 (27 million) was higher than the number of state residents (20 million), and opioid-related deaths have risen sharply over the past decade. It is hoped that eliminating paper pads and handwritten prescriptions will help reduce errors and fraud, since patients will not be able to modify a doctor's note before going to a pharmacy. 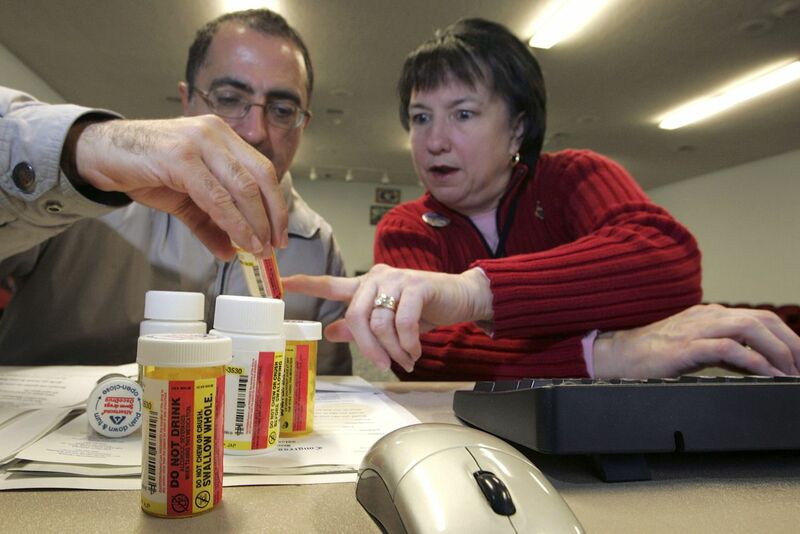 Another component of I-Stop, which went into effect in 2013, called for the creation of a digital registry of patients' prescriptions that doctors must consult before prescribing controlled substances. "Paper prescriptions had become a form of criminal currency that could be traded even more easily than the drugs themselves," New York attorney general Eric Schneiderman tells the Times. "By moving to a system of e-prescribing, we can curb the incidence of these criminal acts and also reduce errors resulting from misinterpretation of handwriting on good-faith prescriptions." But the transition may not be completely smooth. According to the Times, just 60 percent of the state's prescribers were prepared to issue electronic prescriptions as of January, and some health systems have asked for more time to comply. Patients will also have to choose a pharmacy to fill the prescription ahead of time, and if that pharmacy is out of medication, doctors will have to cancel and re-issue the prescription. Minnesota also has a law that requires prescriptions to be issued electronically, though it does not penalize doctors for non-compliance. In New York, failure to comply with the law can result in fines or jail time.